Just Fellowship has signed on with Parcae Capital. Just Fellowship is a social network designed to bring Christians together. 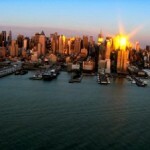 It also provides extended services like those found on eBay and craigslist all under one portal. Just Fellowship is a business whose principal operations emanate from both Medford, MA & Salvador, Bahia. In Christianity the term “Fellowship” refers to individual Christians who are in Christian communion with each other. Just Fellowship tag line is “Enjoy amazing fellows all around”. Parcae has been engaged to bring Just Fellowship to the next level. Parcae is assisting them with their business plan, capital raise and hiring their team including programmers, Board of Directors and C- Level personnel. “Mr Frank Magliochetti is the partner on our project from Parcae Capital and he has transformed our business plan and our structure. 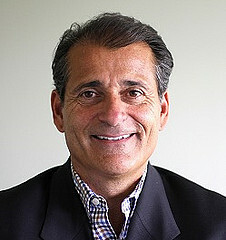 Frank Magliochetti is lead on this project. 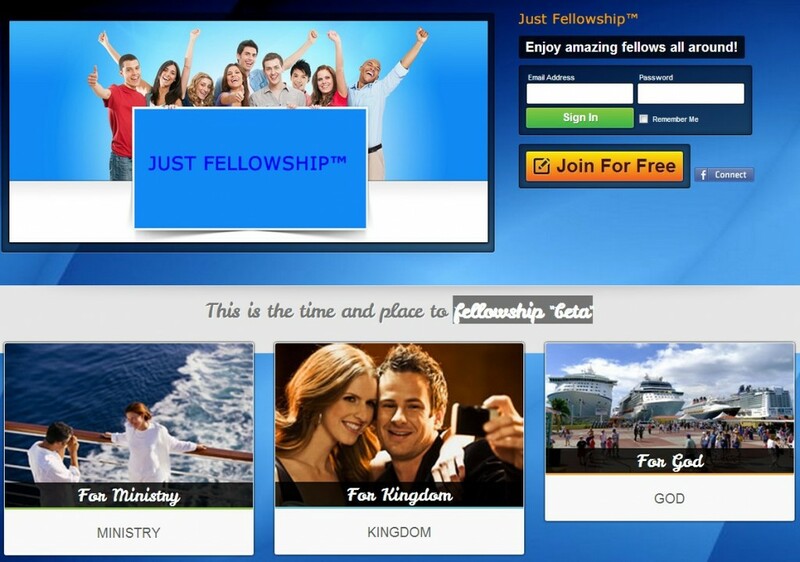 Just Fellowship is currently in beta and has already driven over 15,000 members in three short weeks. Look for Mr Magliochetti to provide more details on the short and long term strategies Parcae Capital is developing for Just Fellowship.